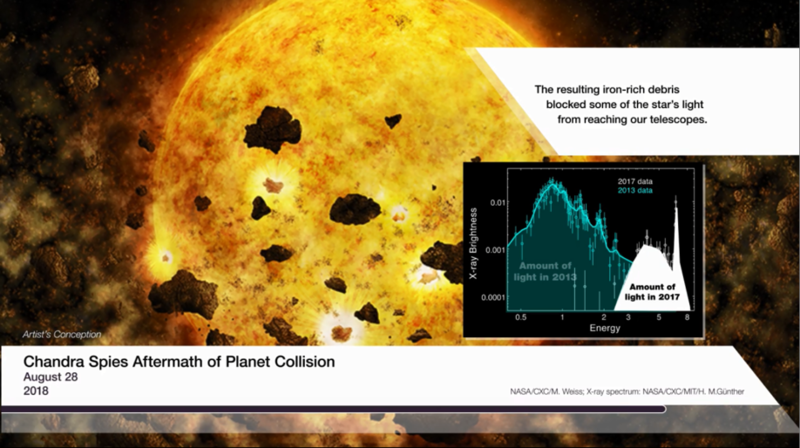 ViewSpace is a free, web-based collection of dozens of digital interactives and hundreds of videos highlighting the latest developments in astronomy and Earth science. 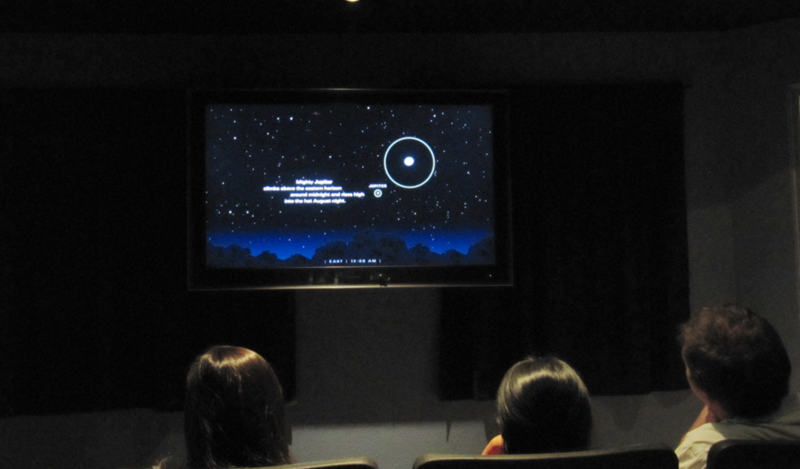 ViewSpace gives you the opportunity to explore our planet, solar system, galaxy, and universe. 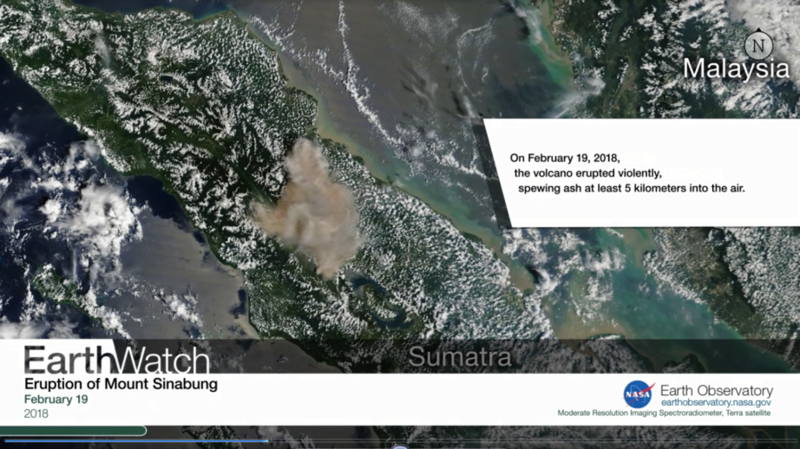 Provided free with the support of NASA, ViewSpace is developed by a team of scientists, educators, and communication specialists who collaborate to ensure that content is accurate, up-to-date, engaging, relevant, and accessible to a wide audience. ViewSpace interactives allow you to explore objects and materials from different perspectives, discovering how we can combine information to better understand the universe. 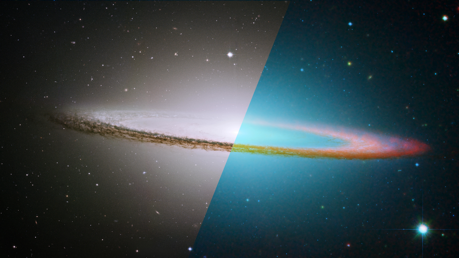 Different forms of light: Explore visible and invisible wavelengths of light that help us understand features like the dusty brim of the Sombrero Galaxy roughly 30 million light-years away. 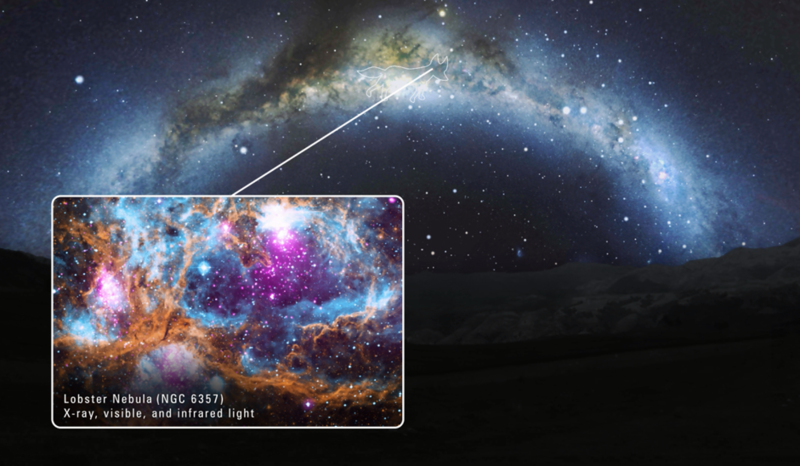 Hidden objects: Unveil invisible light to reveal hidden objects like the stars forming inside Mystic Mountain, a pillar of gas and dust 7,500 light-years from Earth. ViewSpace videos tell the stories of the planets, stars, galaxies, and universe, giving viewers the opportunity to experience space and Earth as seen with satellites and telescopes. 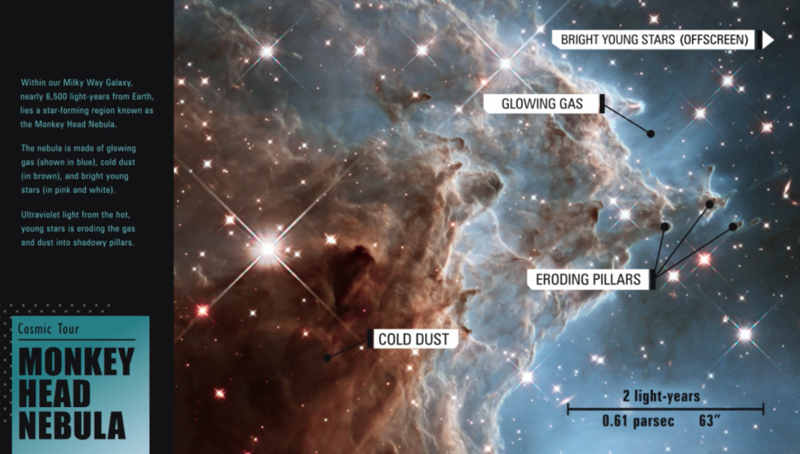 Astronomy: Explore the sky with stories told through spectacular imagery from space telescopes. Earth science: Gain new perspectives on our home planet based on data gathered by Earth-orbiting satellites. ViewSpace is produced by the Office of Public Outreach at the Space Telescope Science Institute , in partnership with the NASA's Universe of Learning project and NASA's Earth Observing System, Hubble Space Telescope Project, and James Webb Space Telescope Project. 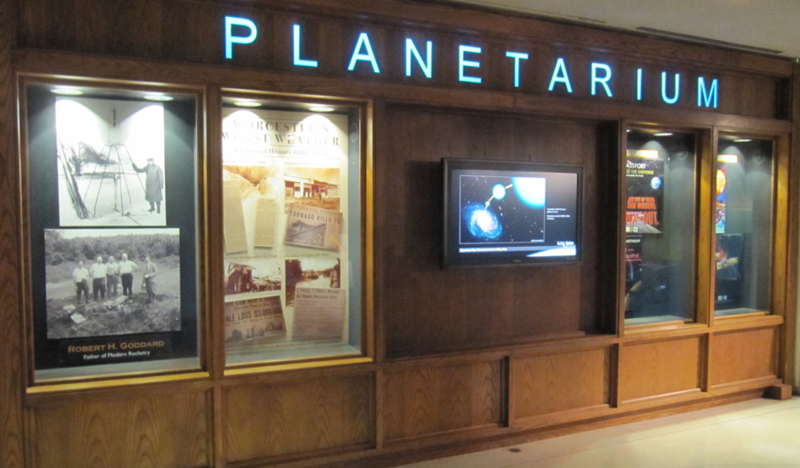 ViewSpace has been exhibited in museums, planetariums, and science centers across the country since 2000. What objects and materials make up the universe, and how do we study the invisible as well as the visible? 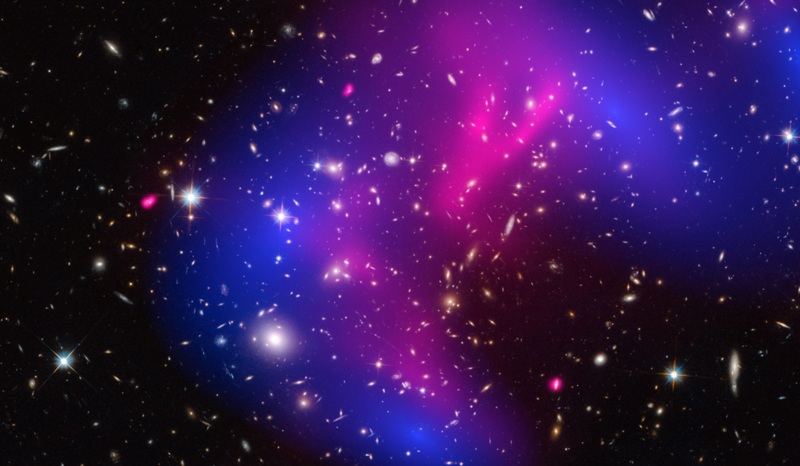 Data from NASA’s Hubble Space Telescope and Chandra X-Ray Observatory are used to create a map of dark matter (blue) in galaxy cluster MACS J0717.5+3745. What are galaxies; how do they vary; and how do they form, interact, and change over time? 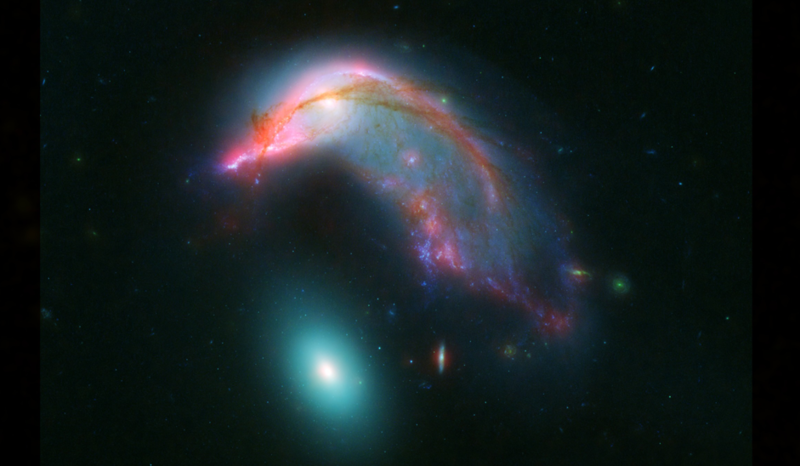 The Penguin and the Egg (Arp 142) is a pair of galaxies that are being distorted by their mutual gravitational attraction. How do the Sun, planets, moons, comets, and asteroids interact as a system? 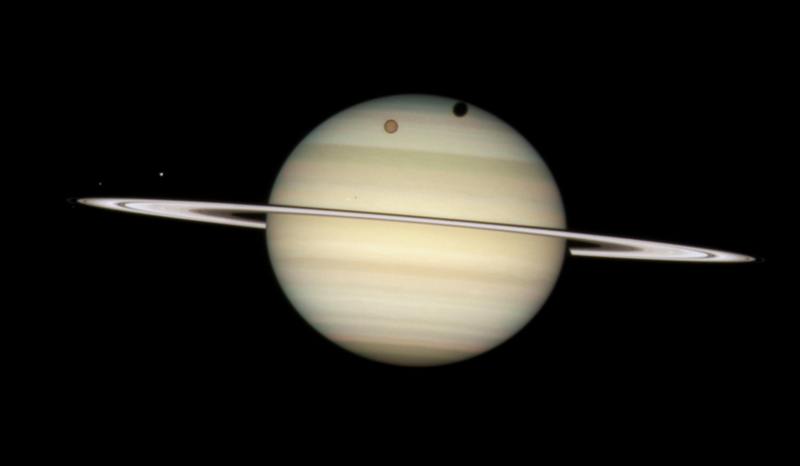 Saturn’s moon Titan casts a shadow as it passes between the planet and the Sun. 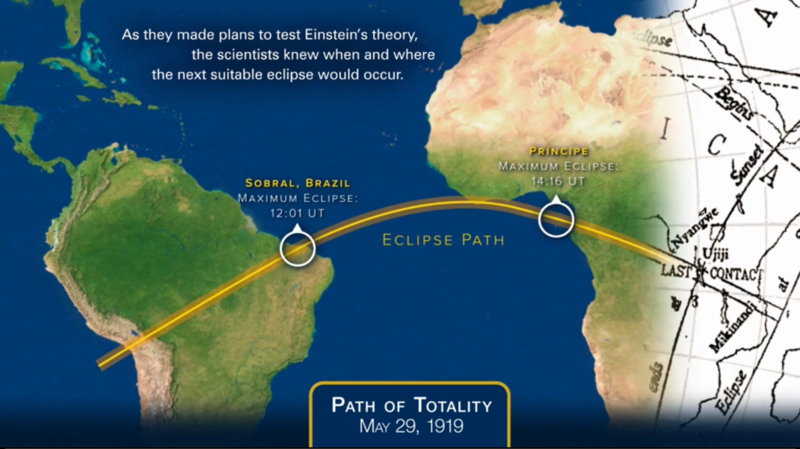 How do telescopes help us better understand the objects and materials that light up the sky? With telescopes, we can see details of the Milky Way, including glowing clouds of dust and gas like the Lobster Nebula. How fast is the universe expanding and what does this tell us about its past and future? 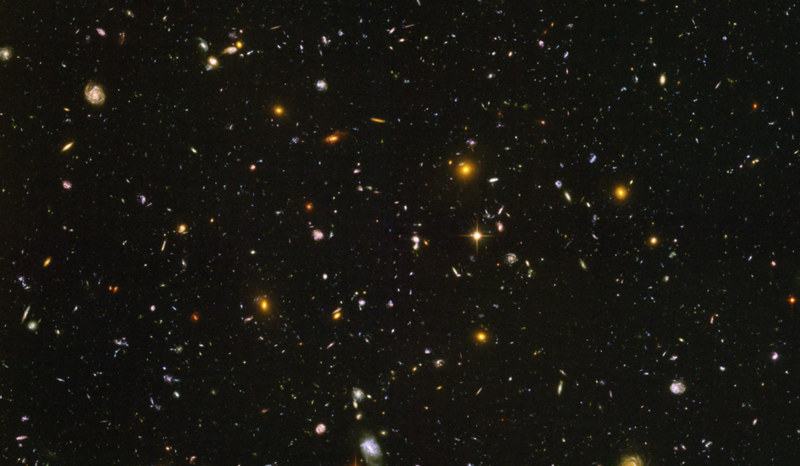 Over time, space expands, stretching the wavelenghts of light and causing the distant galaxies seen in the Ultra Deep Field image from the Hubble Space Telescope to look redder than the closer galaxies. 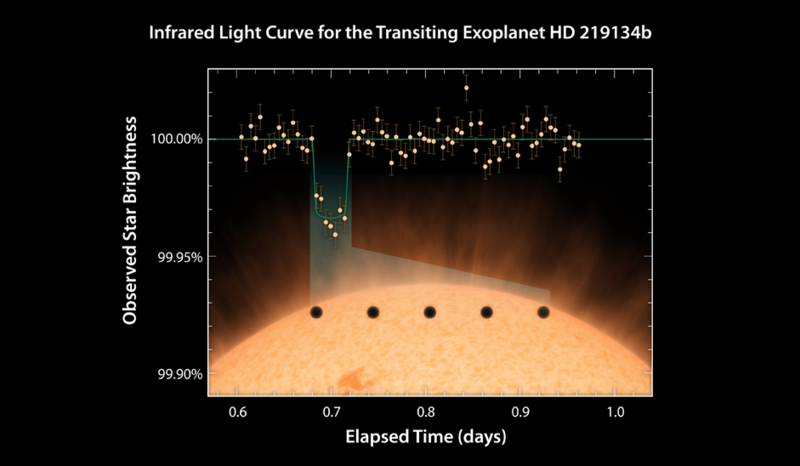 How do we detect and study planets orbiting other stars? 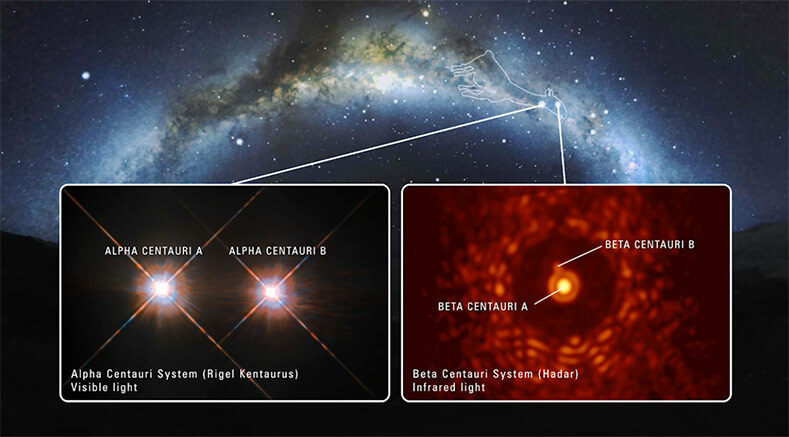 Changes in the brightness of starlight, measured by NASA’s Spitzer Space Telescope, indicates the presence of a planet orbiting the star. What happens to stars at the end of their lives, and how do stellar explosions affect the space around them? 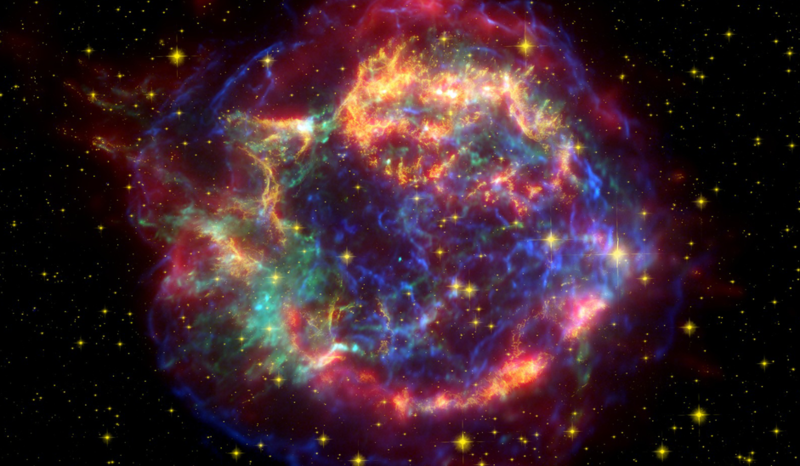 Visible, infrared, and X-ray light from supernova remnant Cassiopeia A reveal remains of an exploded star. Credit: X-ray: NASA/CXC/SAO; Optical: NASA/STScI; Infrared: NASA/JPL-Caltech/Steward/O. Krause et al. 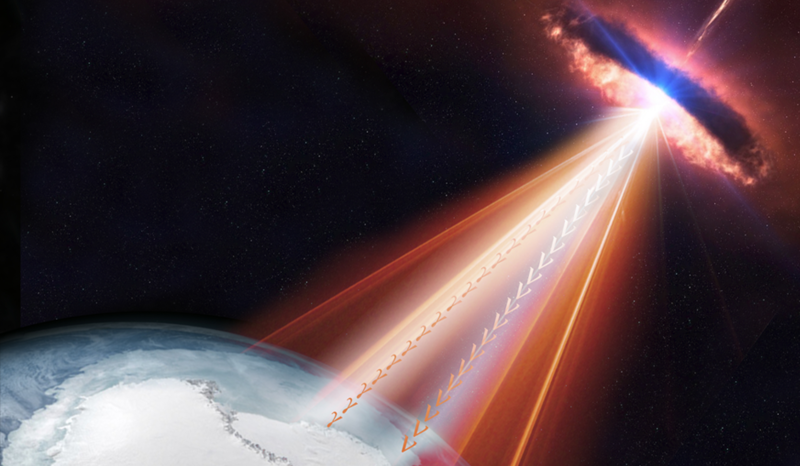 How can we use interactions between light and matter to probe the deep universe? 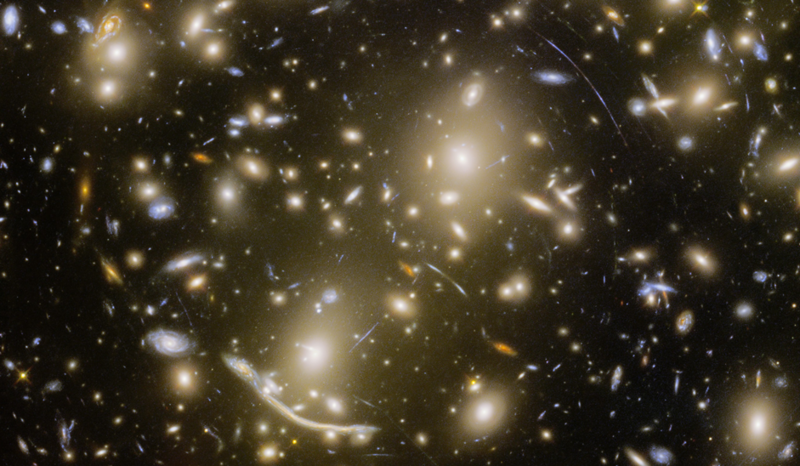 The enormous mass of galaxy cluster Abell 370 bends the space around it, magnifying and distorting the light from more distant galaxies into arc-like streaks. How are astronomers combining data from space and ground-based telescopes, particle detectors, and gravitational wave detectors to understand cosmic objects, processes, and events? An artist’s illustration depicts the detection of neutrino particles and gamma rays emitted by a supermassive black hole at the center of a distant galaxy. How and where do stars form, and how do they shape their surroundings? 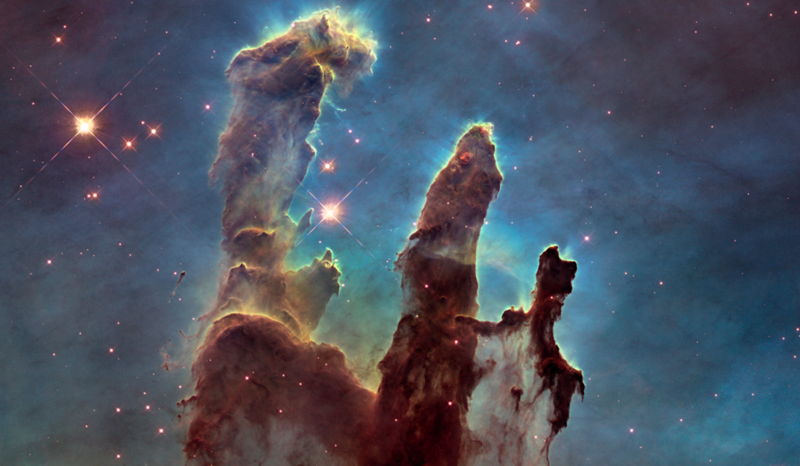 Pillars of gas and dust in the Eagle Nebula are sculpted and illuminated by stellar winds and high-energy radiation of bright stars. How can we use satellites to map, study, and monitor Earth’s land surface, oceans, and atmosphere? 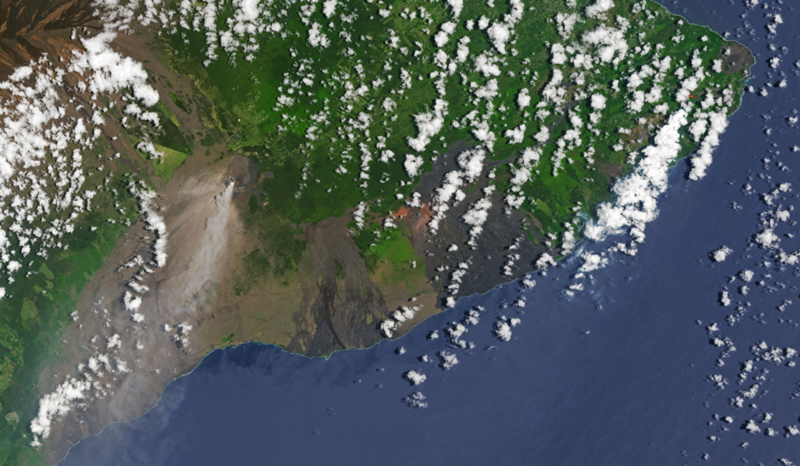 An image captured by the Landsat 8 satellite in May 2018 shows active lava flows from Kilauea volcano in Hawaii. What evidence supports our theories of how the universe formed and how it has evolved over time? 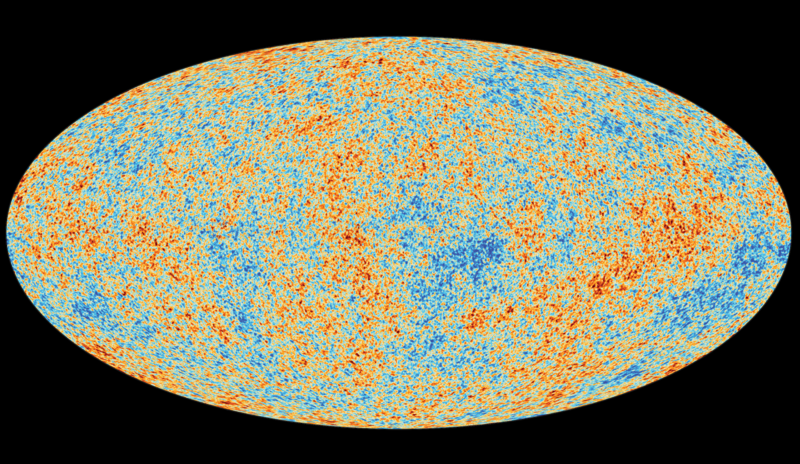 A map of the sky from the Planck Space Telescope highlights variations in the cosmic microwave background radiation—energy left over from the big bang some 13.8 billion years ago. What tools and methods do scientists use to study Earth and space? 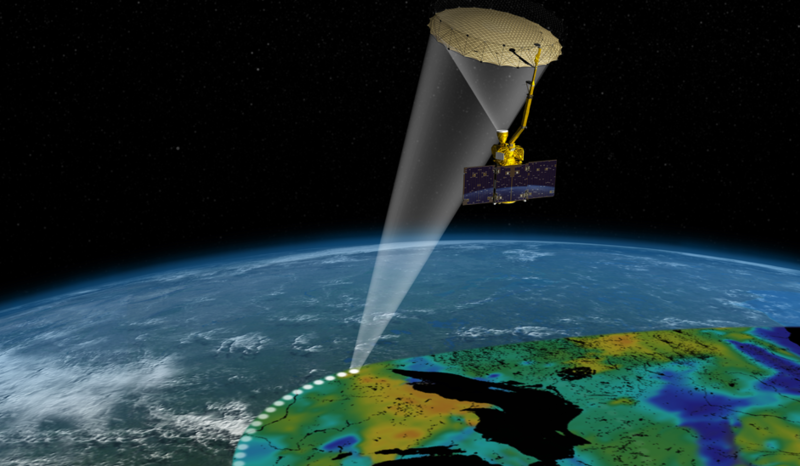 NASA’s Soil Moisture Active Passive satellite (SMAP) helps scientists monitor droughts, predict floods, and improve farm productivity. Is Earth unique? Are we alone? 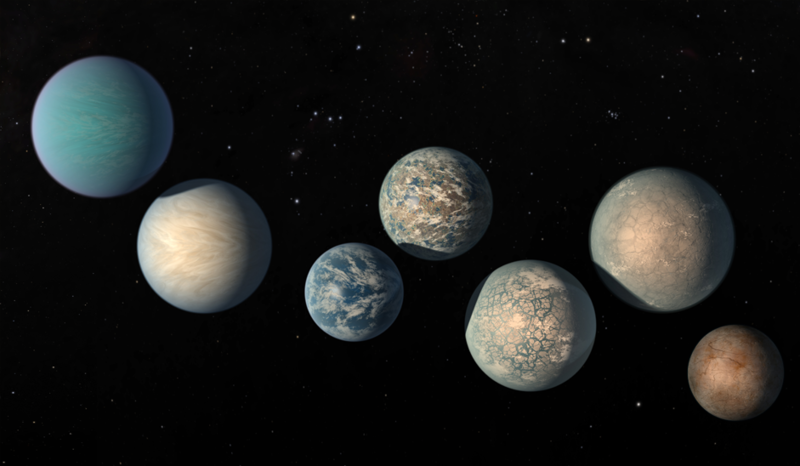 Observations from space telescopes have revealed thousands of exoplanets of different of sizes, compositions, temperatures, and atmospheres, including seven rocky Earth-sized planets of the TRAPPIST-1 system, 40 light-years from Earth (artist’s illustration). 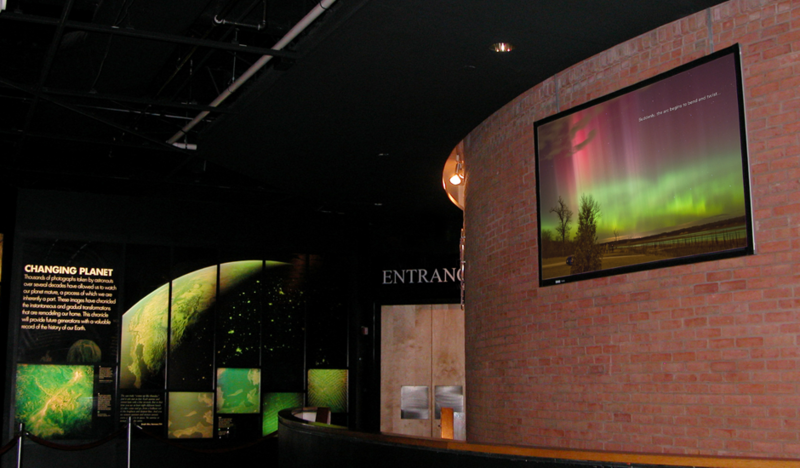 ViewSpace videos are on exhibit at museums, science centers, and planetariums across the country. ViewSpace interactives are available online. Use the map to find a ViewSpace video location near you. 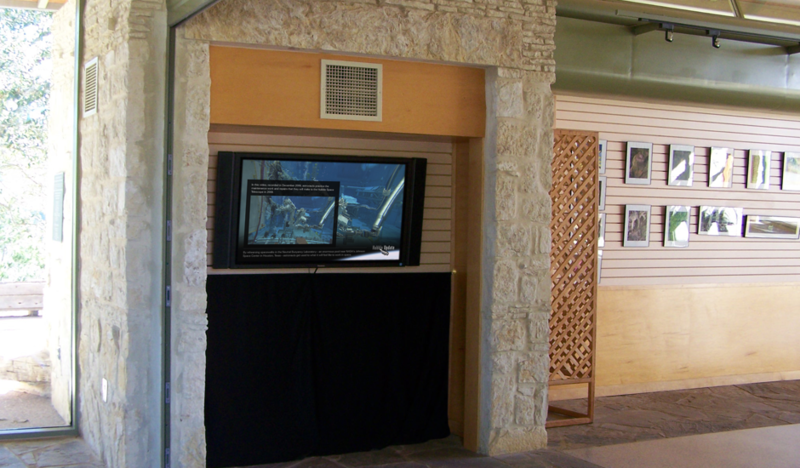 How is your venue using ViewSpace? Contact us to get details on how to be featured! ViewSpace provides informal learning sites with engaging, accurate, relevant, and up-to-date astronomy and Earth science content. Access to ViewSpace is free, requiring only registration, a computer or Smart TV, and persistent internet access. ViewSpace content is self-updating and videos can be set to play automatically, requiring minimal staff effort to maintain. Join hundreds of others in featuring ViewSpace as part of your exhibits. Who Produces and Supports ViewSpace? 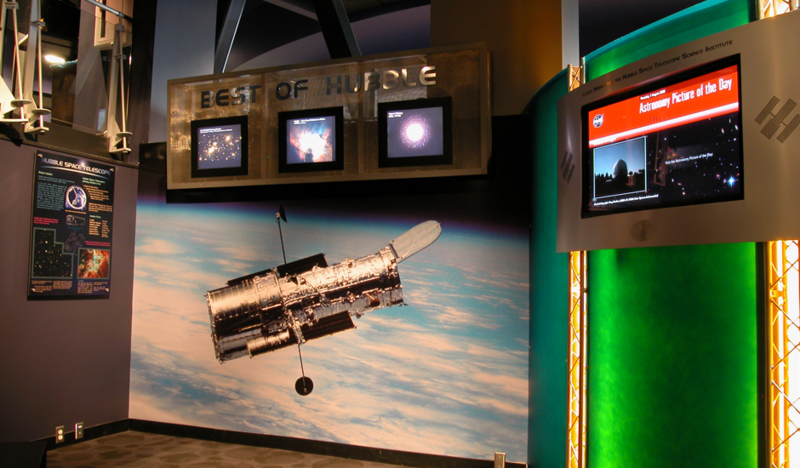 ViewSpace is produced by the Space Telescope Science Institute in Baltimore, Maryland, and is provided free of charge through financial support and subject matter expertise from the NASA’s Universe of Learning project, NASA’s Earth Observing System Project Science Office, NASA’s Hubble Space Telescope Project, and NASA’s James Webb Space Telescope Project. Funded by NASA’s Science Mission Directorate, NASA’s Universe of Learning is an integrated astrophysics STEM learning and literacy project developed through a partnership between the Space Telescope Science Institute, Caltech/IPAC, NASA’s Jet Propulsion Laboratory, the Smithsonian Astrophysical Observatory, and Sonoma State University. 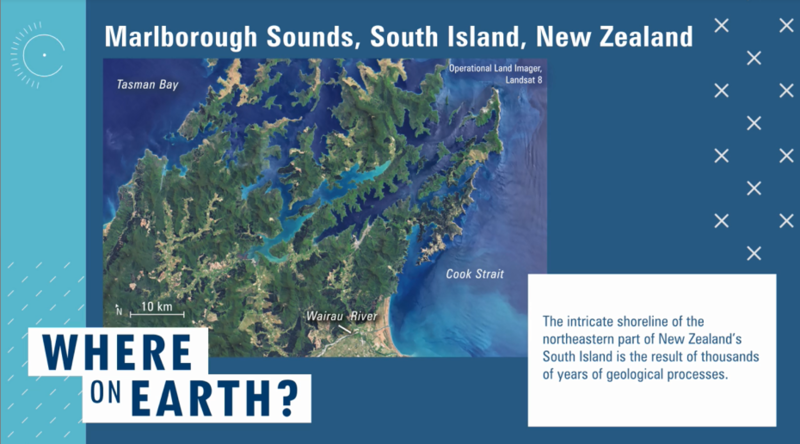 NASA’s Earth Observing System (EOS) is a coordinated series of satellites designed to observe Earth’s land, atmosphere, oceans, and biosphere. As part of the Earth Science Division of NASA’s Science Mission Directorate, the EOS Project Science Office (EOSPSO) is committed to sharing information with both researchers and the general public. 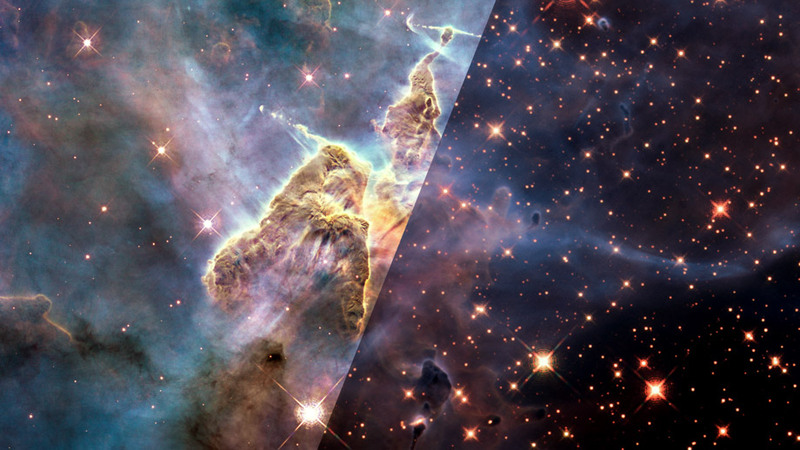 The Hubble Space Telescope and James Webb Space Telescope are two of NASA’s flagship missions designed to explore and advance our understanding of the universe. 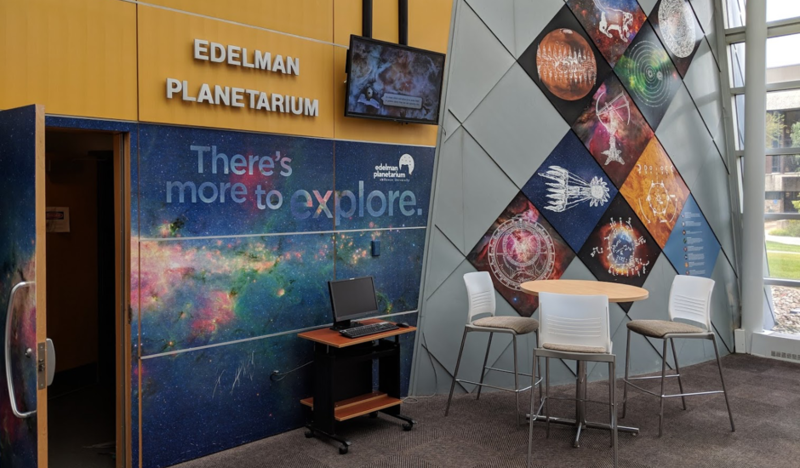 The missions’ communications programs are dedicated to sharing scientific advances and making the world’s astronomical information accessible to all.